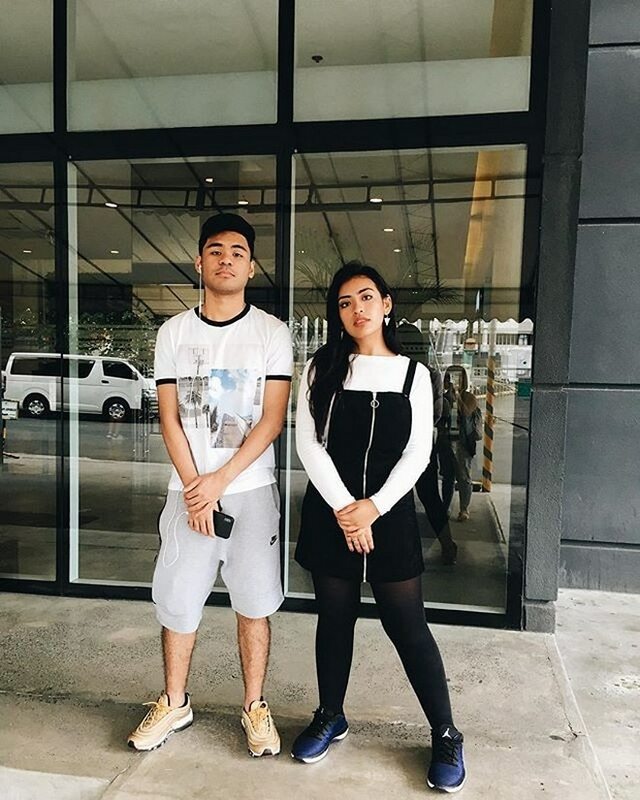 Meet the girls who captured the hearts of Pacman's sons. 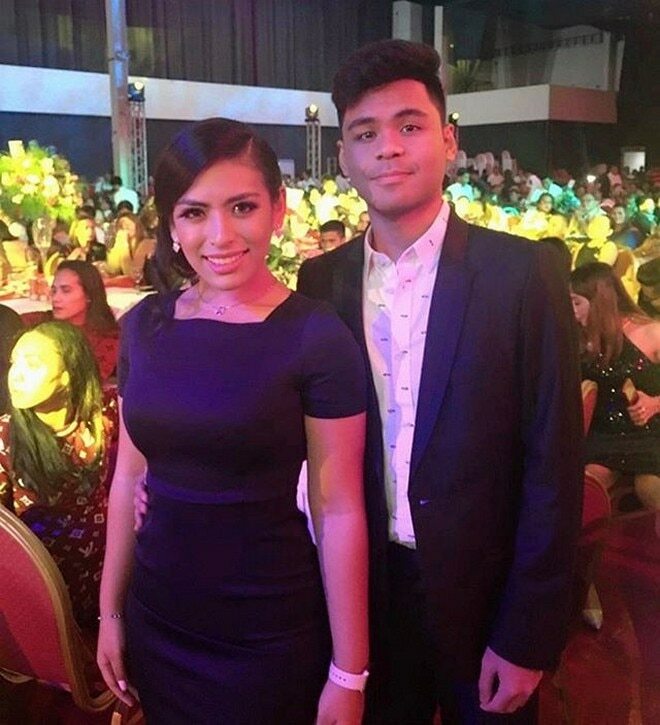 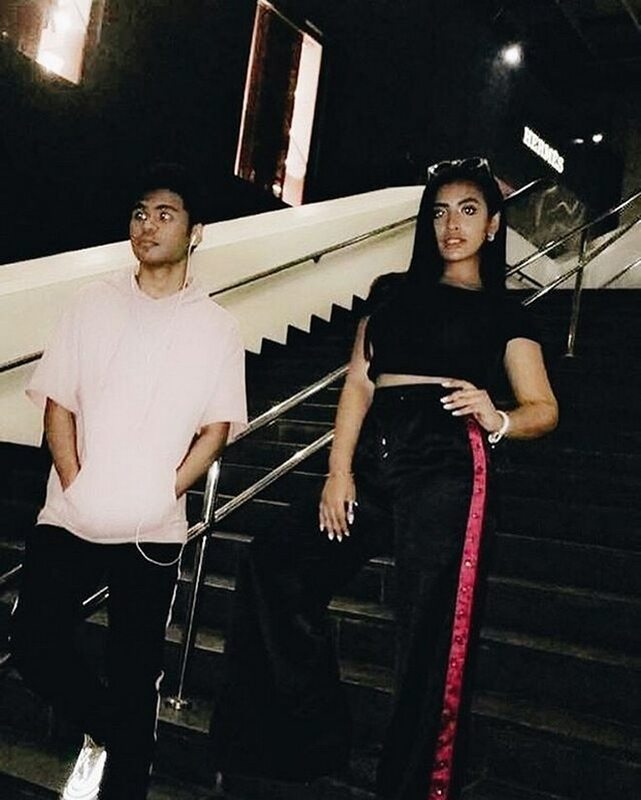 Manny Pacquiao's sons Jimuel and Michael are now all grown ups and are now happy with their respective relationships. 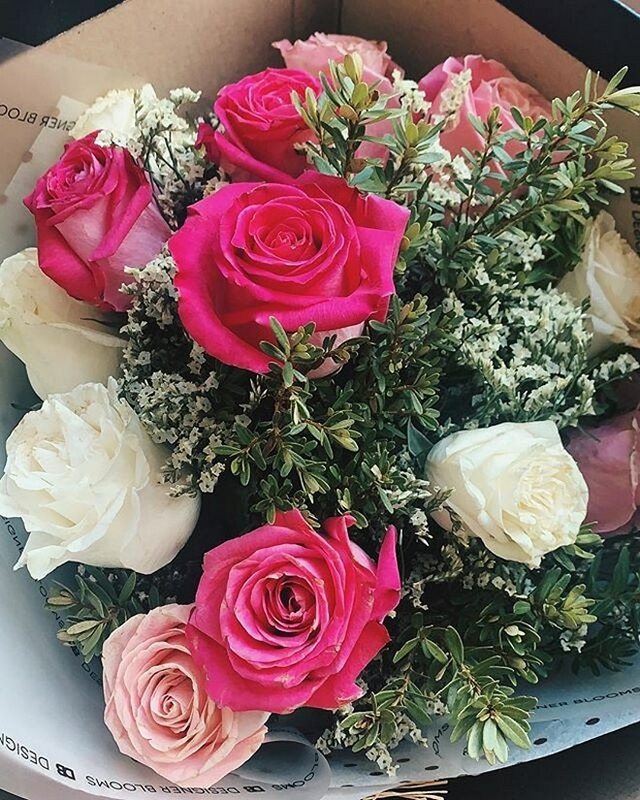 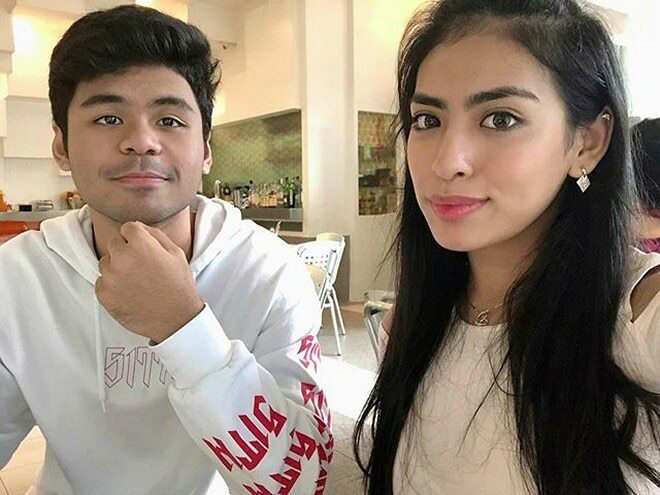 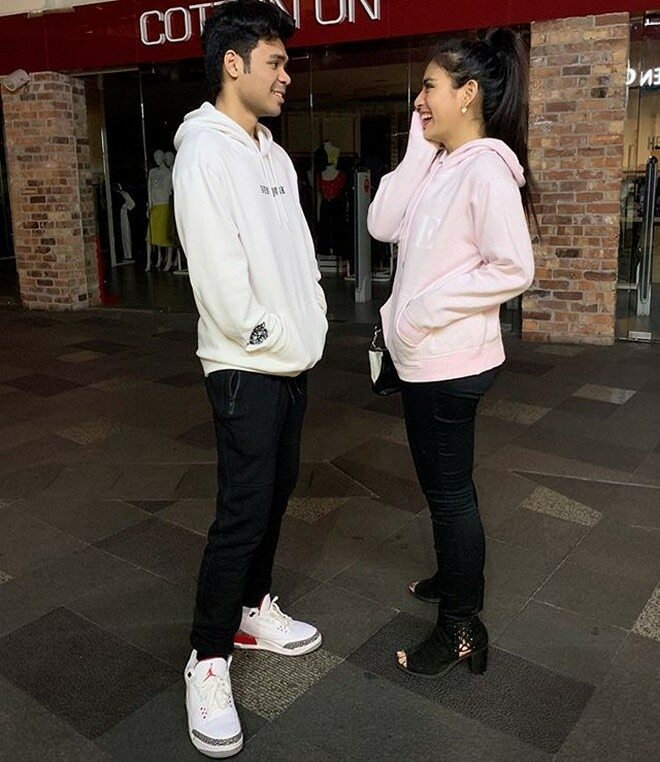 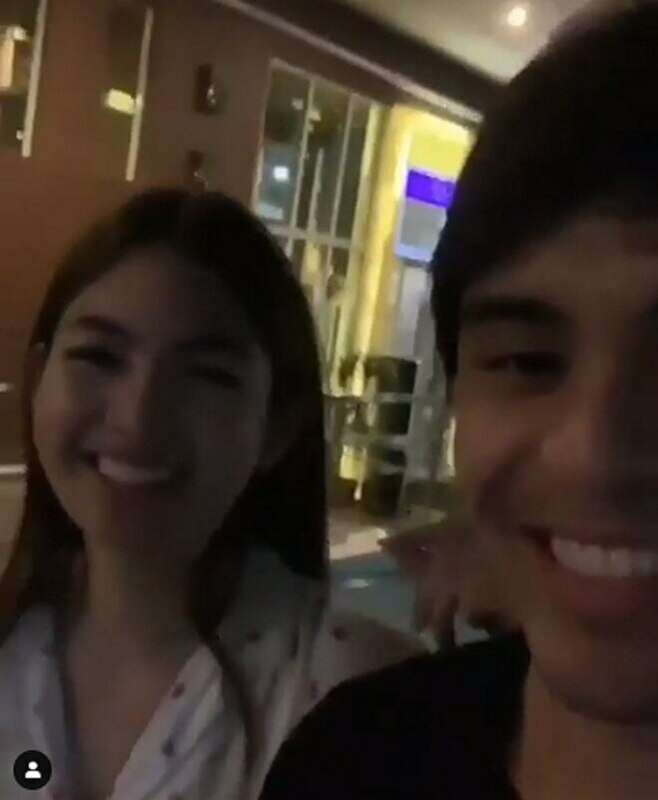 Jimuel is currently dating Filipino actress Heaven Peralejo, while Michael is dating Malaysian-Filipino singer Yazmin Aziz.